 Manitoba Girls Football Association: Welcome the newest addition to the MGFA Family! Welcome the newest addition to the MGFA Family! The MGFA are pleased to welcome the Sunrise Coyotes to our League! The Coyotes will be holding registration this March. Details TBA.We are so excited to have the Coyotes bring the MGFA to rural MB! List of Dates/Times/Locations of Registration. Eastside Eagles Registration dates announced! 2015 season is coming soon!